Here is an idea for you to make your wedding day a unique, eventful and memorable one. 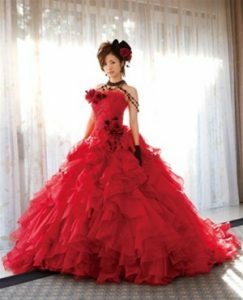 Deviate from the traditional white gowns and choose a vibrant theme color that will brighten up the joy of your special occasion. 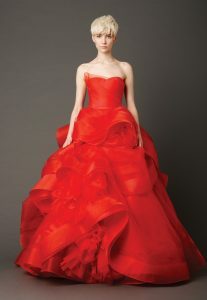 Nothing may be as vibrant as red. 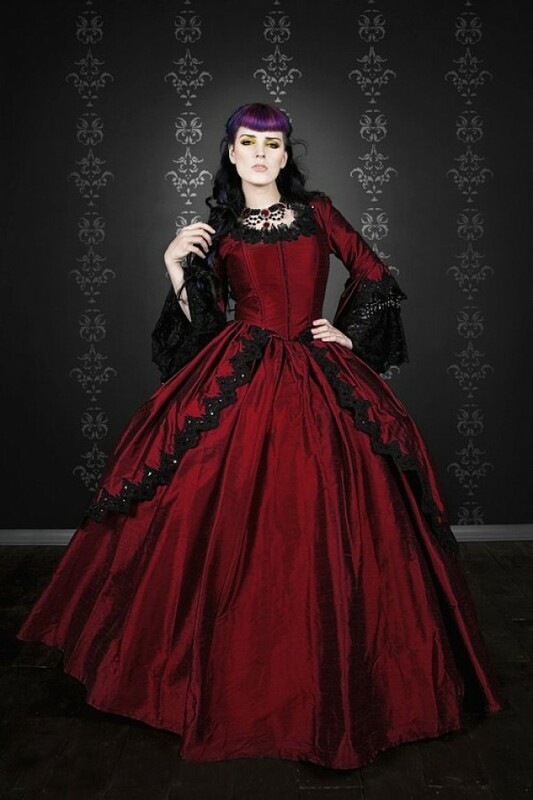 If you desire to dress up in a Victorian way, then deck up in a long red gown with black sleeves. 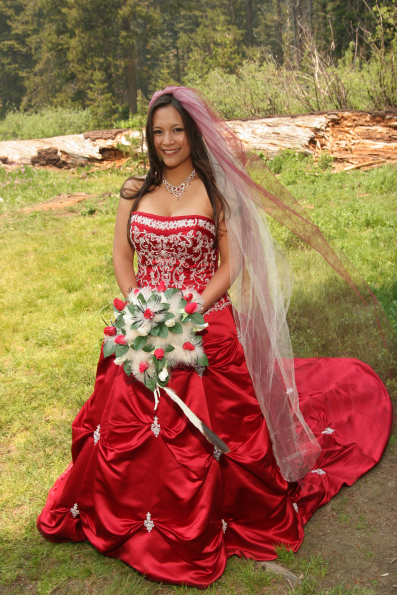 Wear minimum accessories, as it may overshadow your beautiful attire. 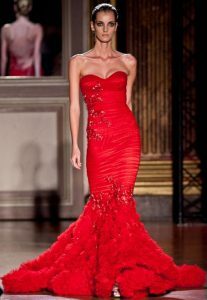 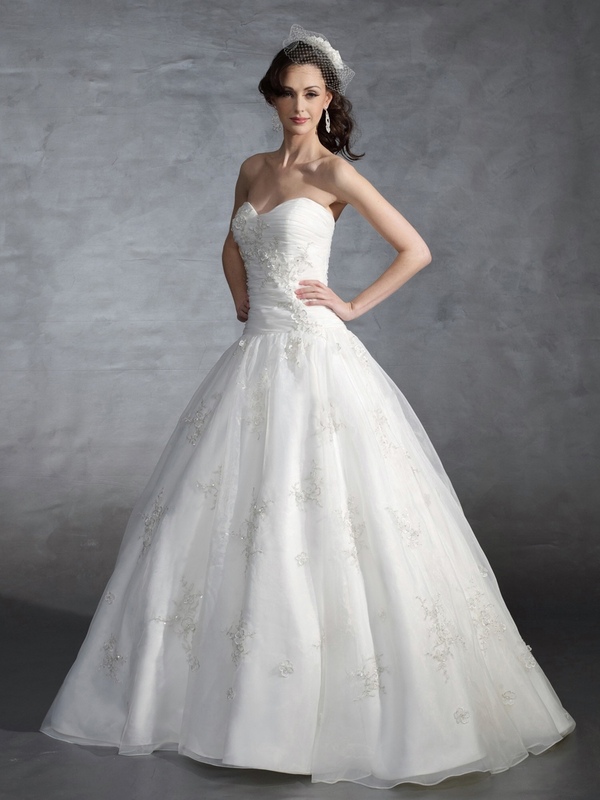 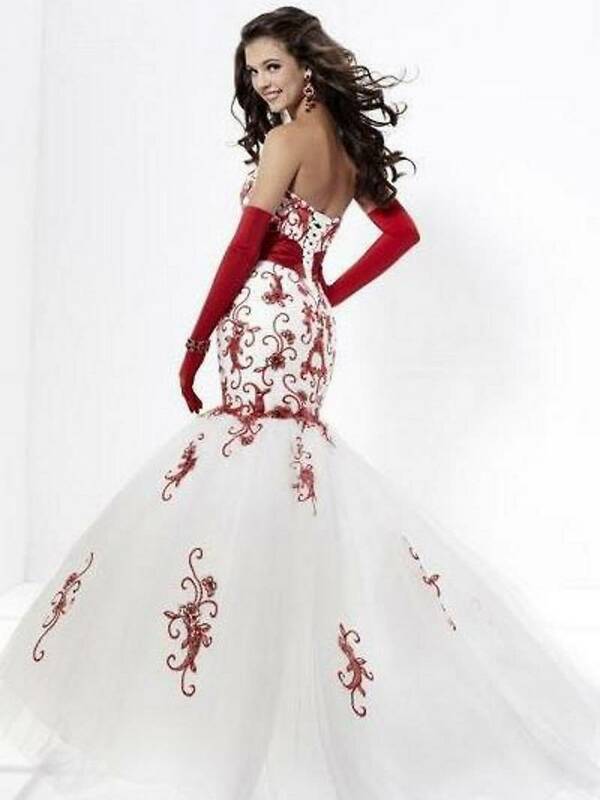 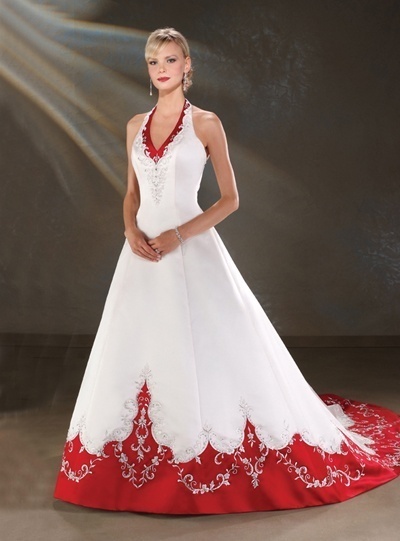 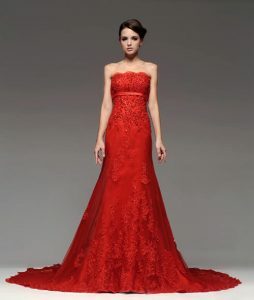 You may go for variations by opting for the mermaid cut red gown, Chinese style gown or even the lace gown. Arrange your tresses to one side and decorate them with a beautiful flower. 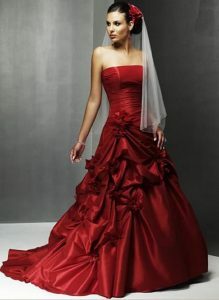 If you are wearing a short wedding dress, red pencil heels will complement your dress perfectly.